Kentucky River. Griggs Ln and Flint Rd. Some property owned by Leniel Childers, Gordon Tate, and Mose Hill. 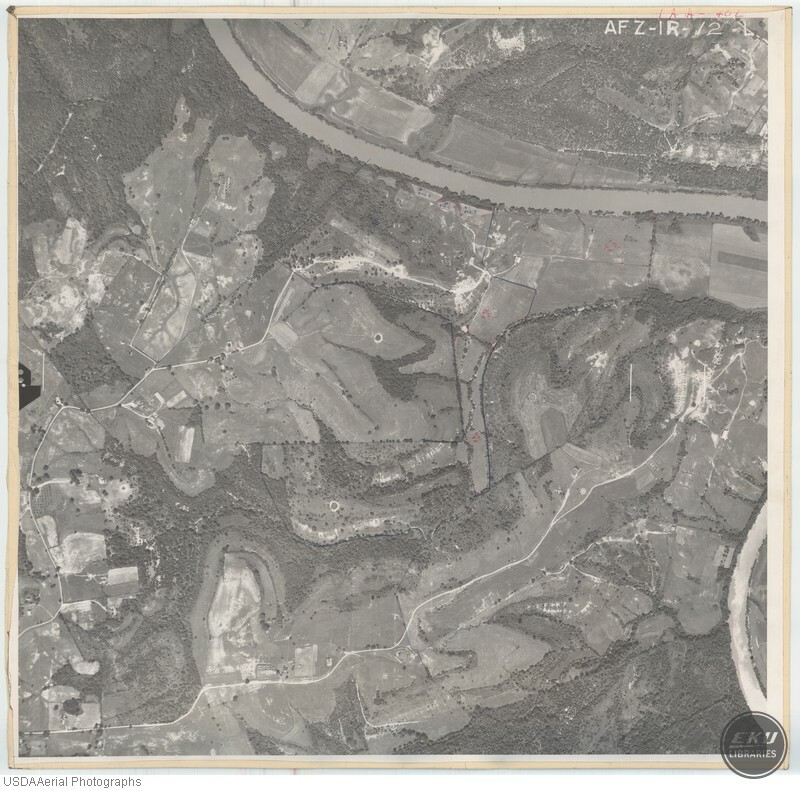 USDA, “East Edge of Madison County,” Digital Collections, accessed April 19, 2019, https://digitalcollections.eku.edu/items/show/796.